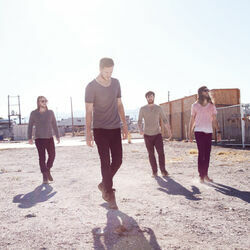 Discover more playlists and music by Imagine Dragons on PLAYLISTED. Like Believer (feat. Lil Wayne), Only, Cool Out and Bullet In A Gun.